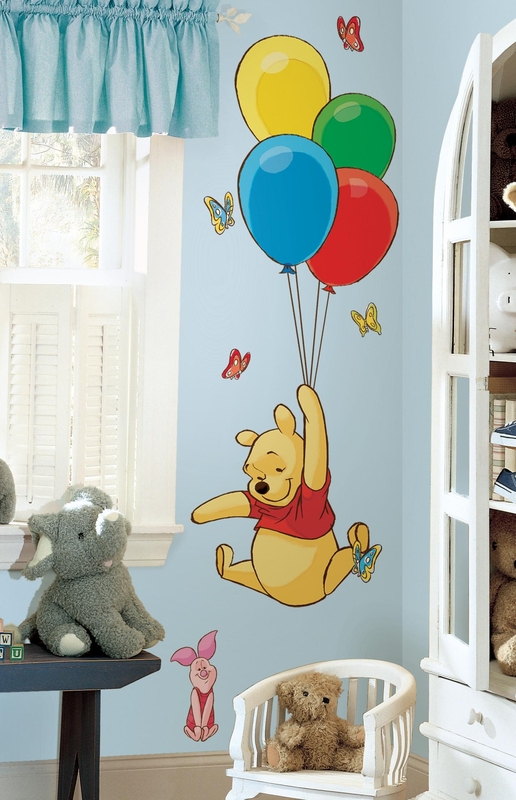 In the living room, baby room, kitchen or even the bathroom, wall stickers are invited in all the rooms of the house. We invite you to discover this guide to help you choose your stickers, get ideas & original inspirations, discovering the most beautiful wall stickers and of course where to buy cheap stickers. 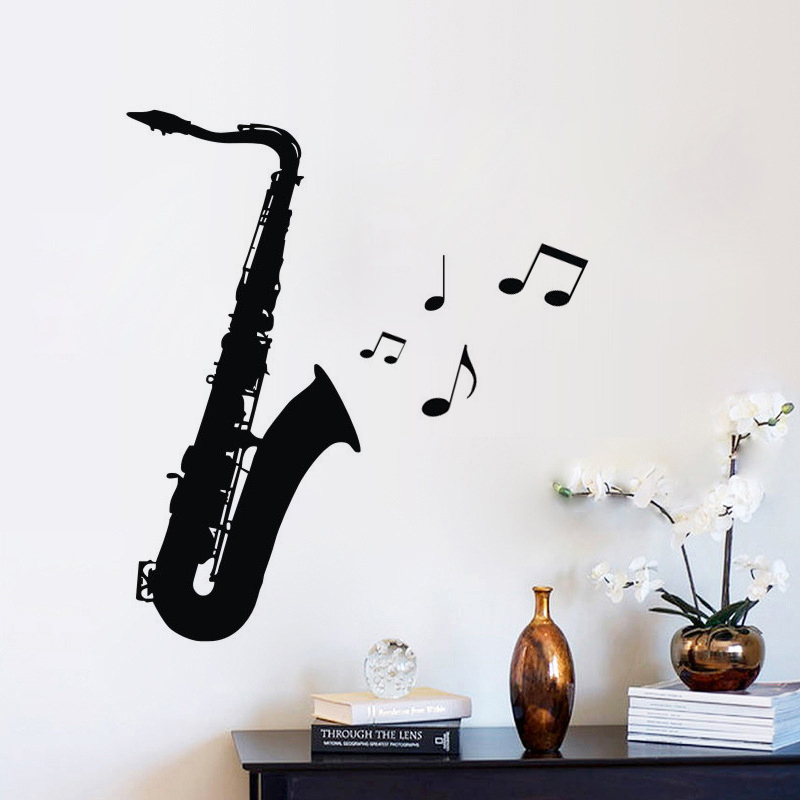 The advantages of wall stickers are very numerous, and that is certainly what explains why so many people use to decorate their interior. No need to be a pro DIY or renovation inside to put stickers on your walls. They therefore offer a simple way to completely revamp an area without much effort. 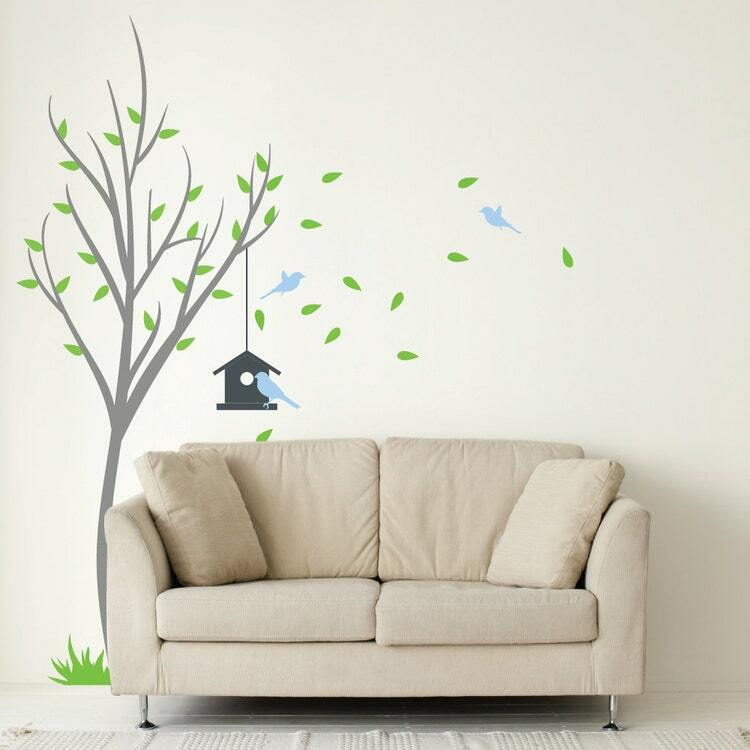 The wall stickers can be placed on the walls of the kitchen, the bedroom, the living room, but also in parts more “at risk” such as the bathroom can suffer moisture. As long as your surface is smooth, you can use them even on windows, refrigerators or doors. 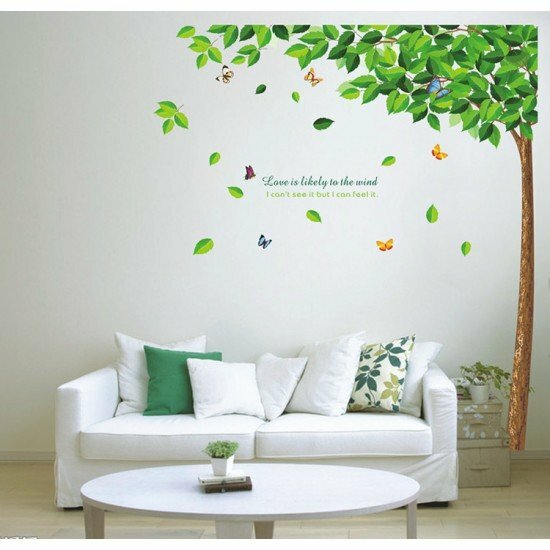 The big advantage of wall stickers is also the fact that they can be removed and repositioned easily, in different places, and this in minutes. 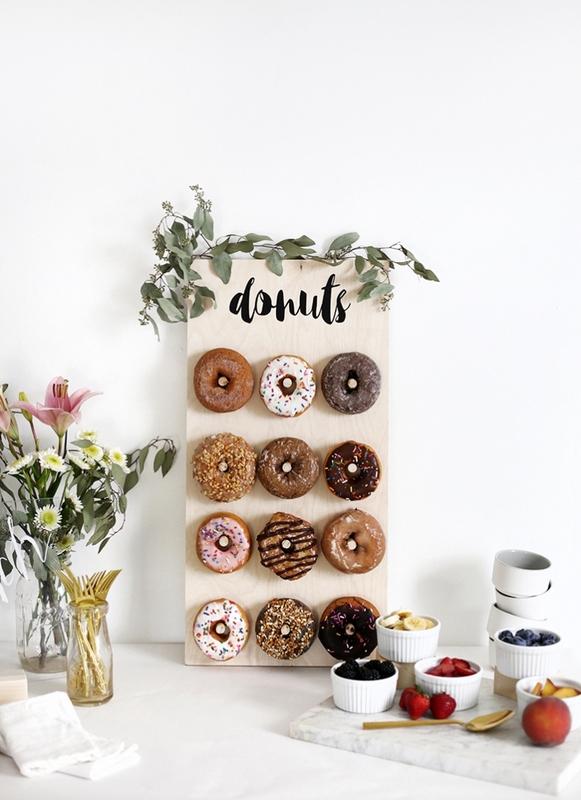 Unlike a frame or a table that requires fasteners and holes in the wall, the stickers do not leave traces. This is an important item, especially if you rent your home! No trace of glue so or residue! It is your landlord will be happy. 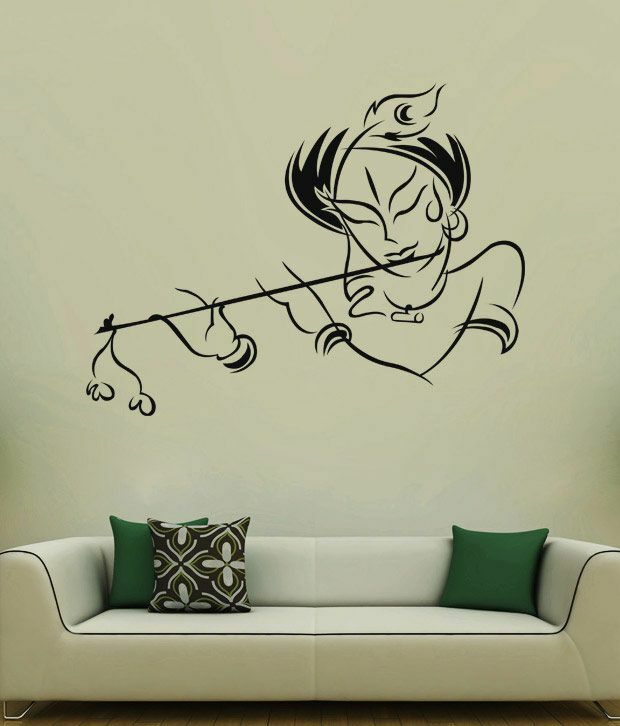 If so many people are attracted by decorating with wall stickers, this is also for their economic aspect. Even the smallest budgets can navigate and give a completely different aspect to their rooms with some cheap stickers. 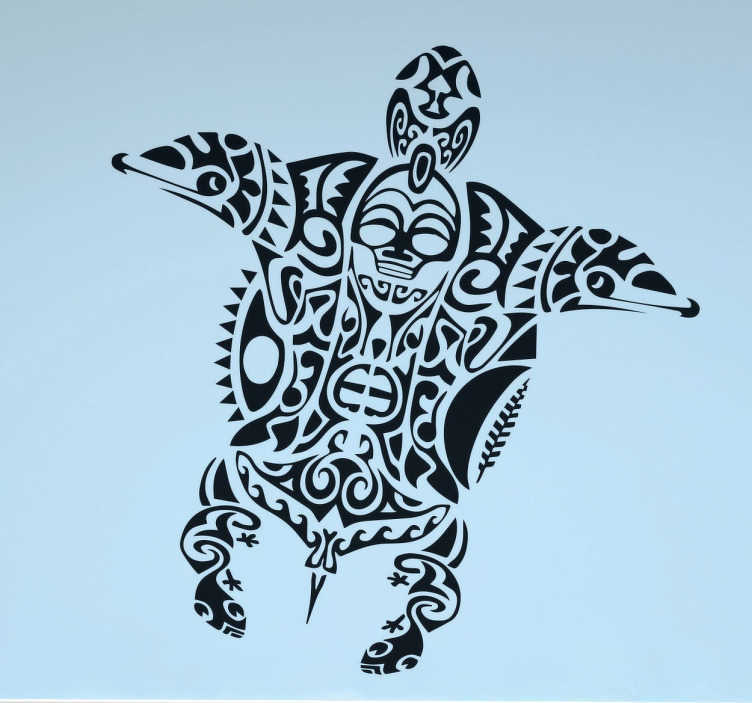 Beyond the fact that you can buy stickers, you can also leave up to your imagination and combine different styles to let your artistic side to express themselves! # 7 – The ideal solution for tenants! 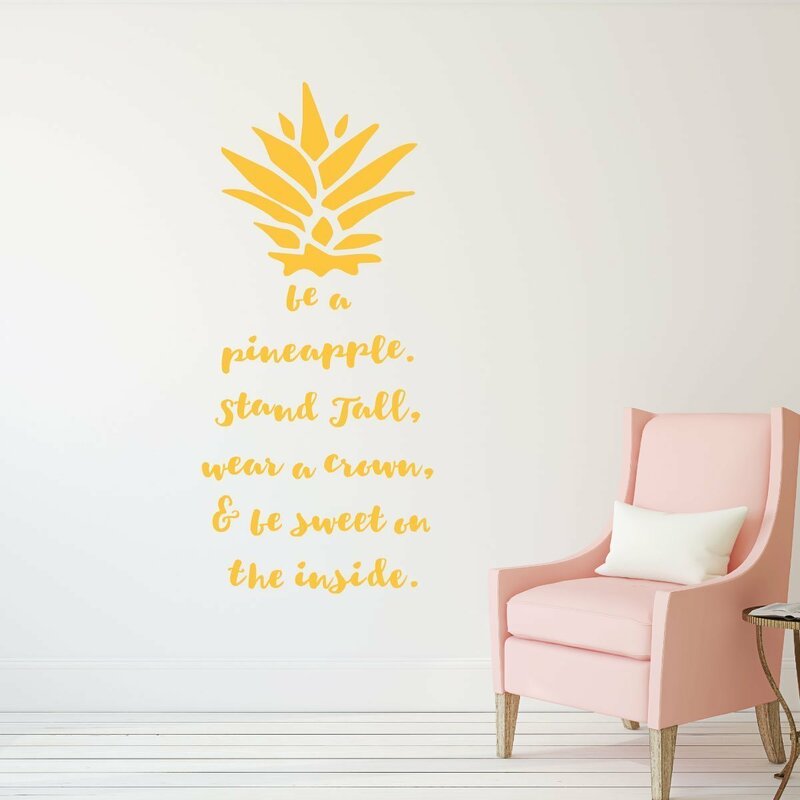 Often, as a tenant, options to revamp the pieces without work are limited … The wall stickers with all the advantages mentioned above, are a decorative and perfect makeover solution for tenants who want all of even redecorate their space without fearing for their security or the reactions of the owner’s home. 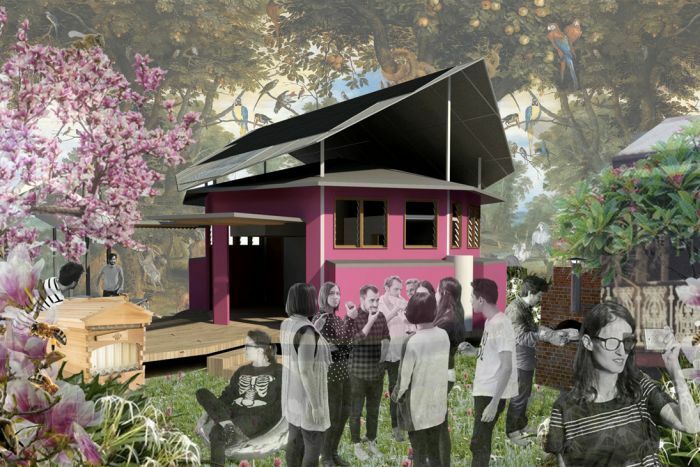 Going housing? You just simply remove the wall stickers, in minutes. 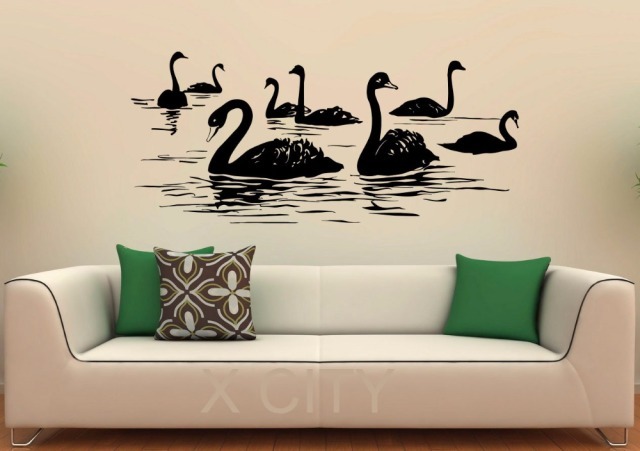 Among the disadvantages of the wall sticker, we can mention the fact that he must be careful to choose quality models to ensure that they last long and leave no trace when you want to remove. 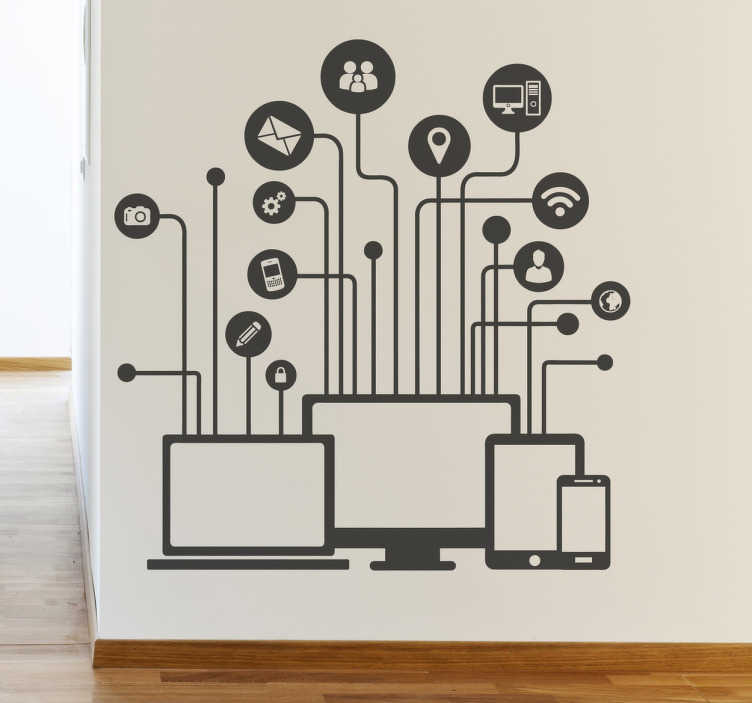 Do you know other disadvantages wall stickers? Peas stickers are very fashionable! Especially for baby’s room. They bring a touch deco “chic” and simple.We love especially the golden peas. Forms geometric + flashy colors are increasingly used. For the nursery or children’s rooms, the universe and the jungle theme is still and always very fashionable. The DIY (Do It Yourself) with a little imagination allow very original creations such as coats doors that mix hooks with wall stickers trees. Even if it is the cause of stickers for the walls, you can also use them on other surfaces smooth ( shower enclosures, baths, fridge! ). However, we recommend that you contact the seller or manufacturer if you intend to use on a particular surface to take its recommendations in advance.